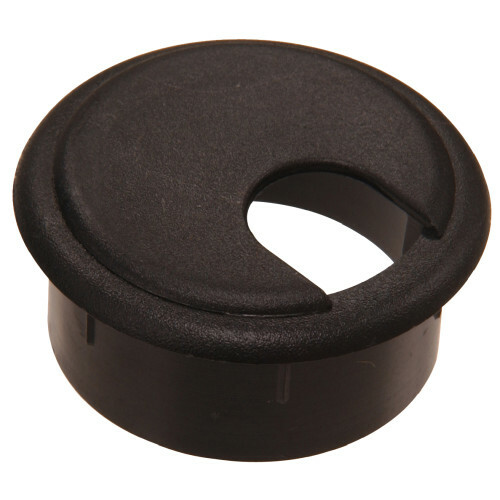 Desk grommets are a perfect way to protect your furniture and cables while also providing an aesthetically pleasing look. Parts made of high-strength plastic. Part of the Hillman Deep Drawer specialty bag program.